Restorative AcuYoga is a blend of restorative yoga and acupuncture. 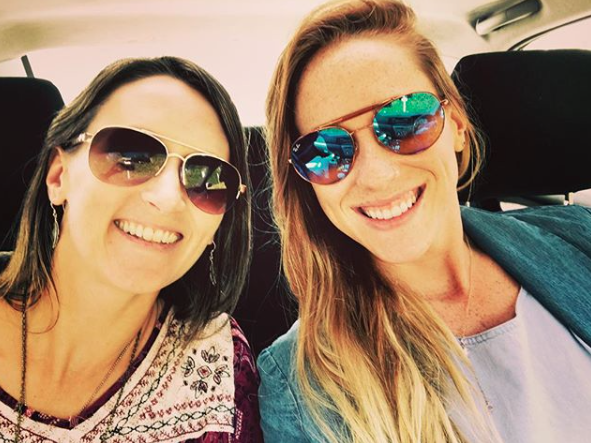 During this three hour workshop you will be guided through a restorative yoga sequence, which will be followed by a balancing (optional) ear acupuncture treatment received during a 40 to 50 minute savasana (final resting pose). Restorative yoga is a practice that helps you develop a deeper understanding of your ability to relax. It invites you to explore your capacity to be present, both within the body and mind, while approaching this space with an open heart. During this practice you will be guided through a sequence, exploring both passive and active poses, with the support of props (e.g. blocks, blankets, bolsters). It is by remaining present that we’re able to face the dualities in life, working our way through darkness in order to find the light. 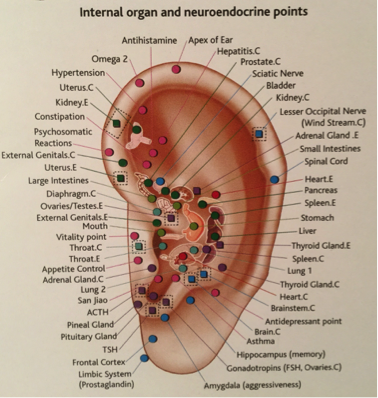 Ear acupuncture involves the insertion of one to two acupuncture needles (which are thin, solid, single-use, and sterile) into various auricular points on each ear. The ear holds a microsystem, which means that there is a point on the ear that correlates to the entire body. The insertion of these needles elicits a therapeutic response and can improve physical, mental, and emotional well-being. Each month these workshops will focus on different energetics housed within the body that can become out of balance with the fluctuations within the seasons, as well as by daily stressors. By targeting the body from an energetic standpoint, it invites one to syncopate with nature’s rhythms, bringing mind, body, and spirit back into a state of balance. This practice is open to all levels, beginners are welcome.